For days Roger Custer from Levittown didn’t realise that he is the lucky winner of a $50 million Powerball jackpot. When he returned a friend mentioned that the winning ticket was sold nearby. His wife then checked the ticket and started crying for joy telling her husband that he’d “better not be kidding”. The Powerball is played across 42 states, the District of Columbia and the U.S. Virgin Islands. 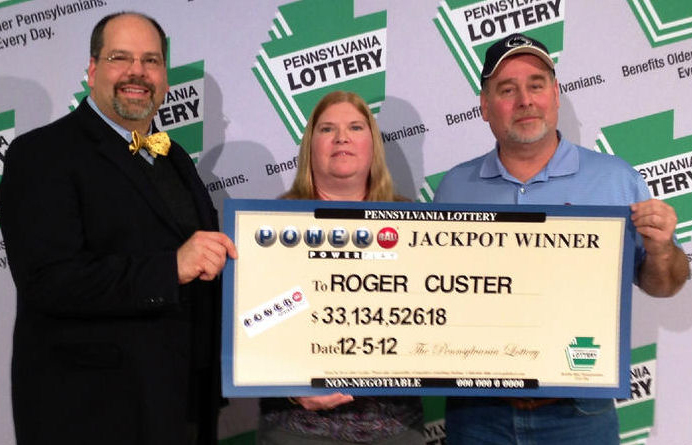 Custer is the second jackpot winner from Pennsylvania this year, last spring a group of SEPTA workers claimed a $107.5 million jackpot. 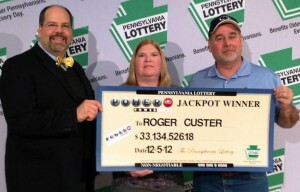 Custer’s jackpot is the 15th largest prize ever given in Pennsylvania. The largest was a $110.2 million Powerball jackpot in May 2004.